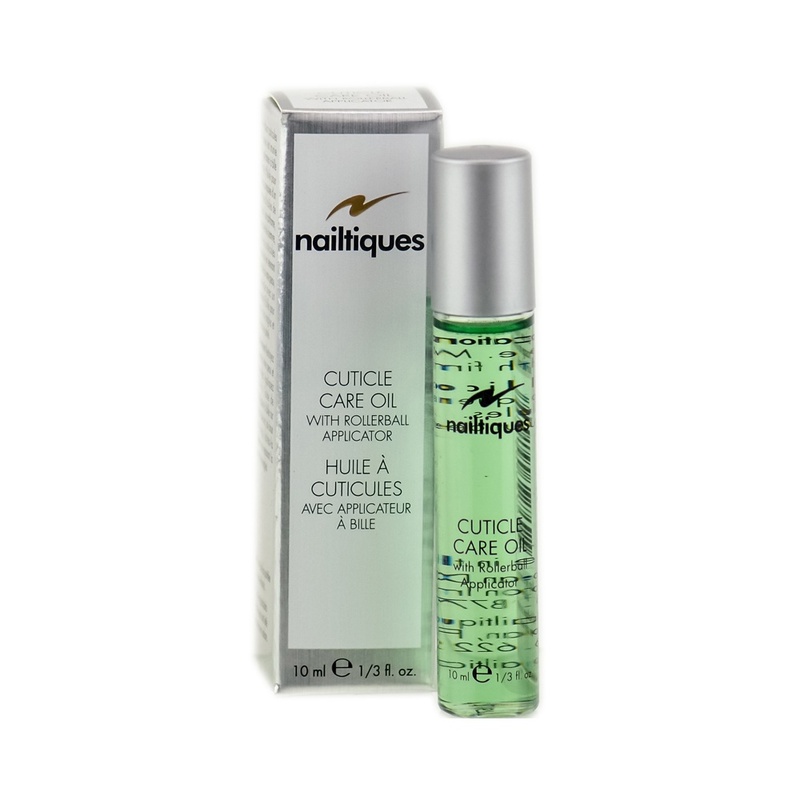 Soften your cuticles and hydrate your nails with this Cuticle Care Oil from Nailtiques. Ensuring your manicure lasts for longer making your nails look amazing. Sealing in moisture with a convenient rollerball applicator to instant tips and toes beauty.